The debutant effort Munnodi is going strong in theaters despite the heavy competition that ensues among so many other releases. 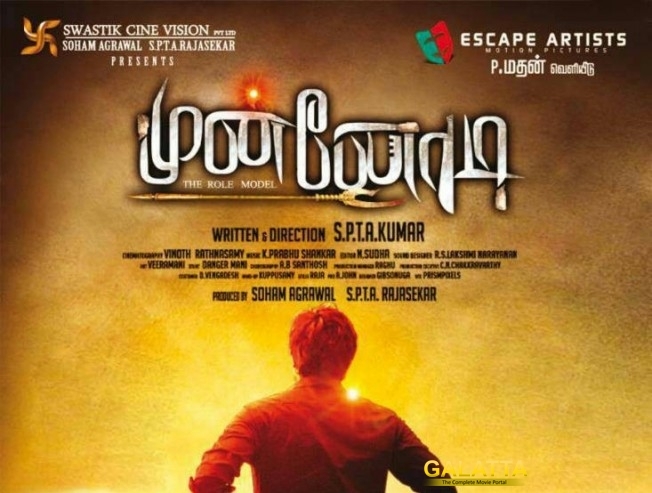 Directed by SPTA Kumar, Munnodi was released in Escape Artists production house and after the amazing success it witnessed in its first weekend, the theater owners have decided to increase the number of screens. Munnodi has received more screens from Monday onwards and will continue throughout the weekend. The action story combined with family sentiments have plucked the right chord with the audience making it a favorite among people of all age groups.